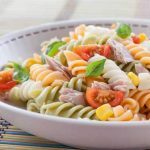 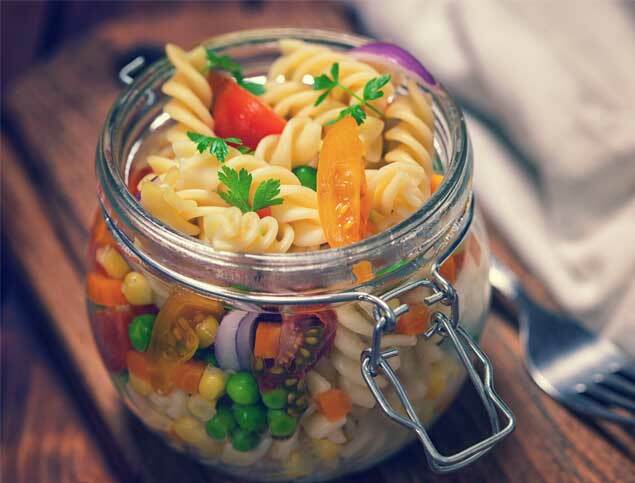 Treat your family to this colorful pasta salad that is quick to make. 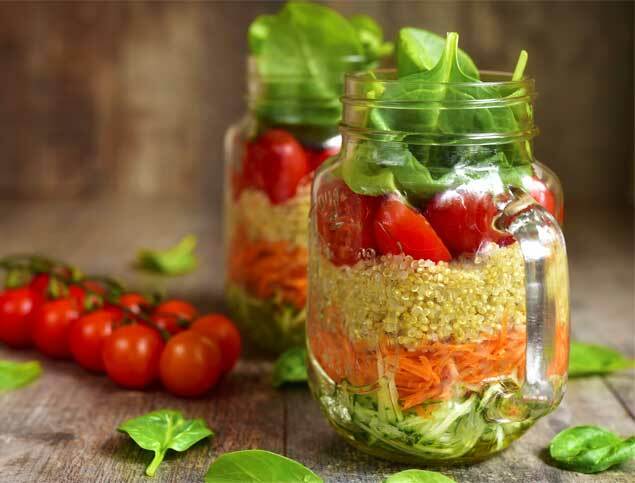 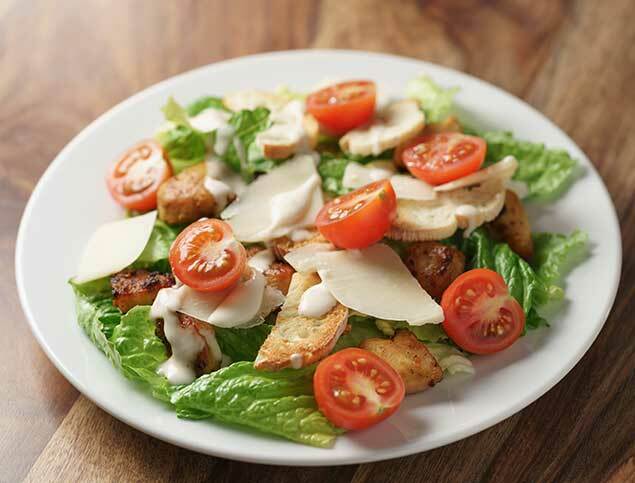 Perfect for lunchbox as well as for dinner, everyone will keep asking for more! 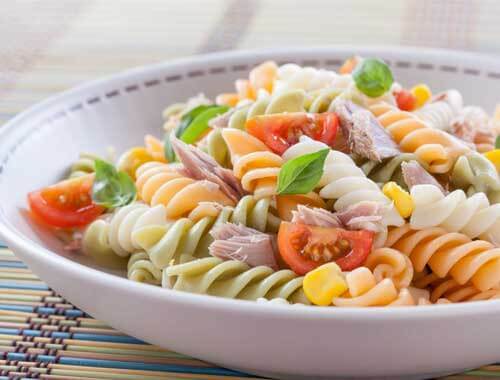 ‎2- Add cherry tomatoes, corn, tuna and basil leaves to the pasta then mix to combine ingredients. 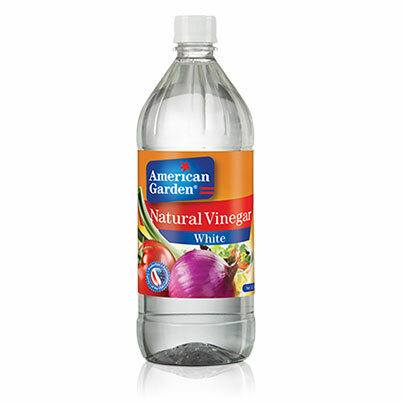 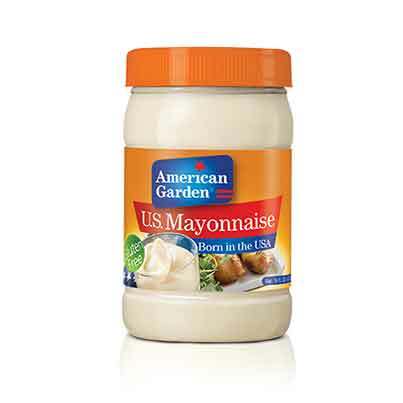 My family like pasta with American garden products in Ramadan especially.